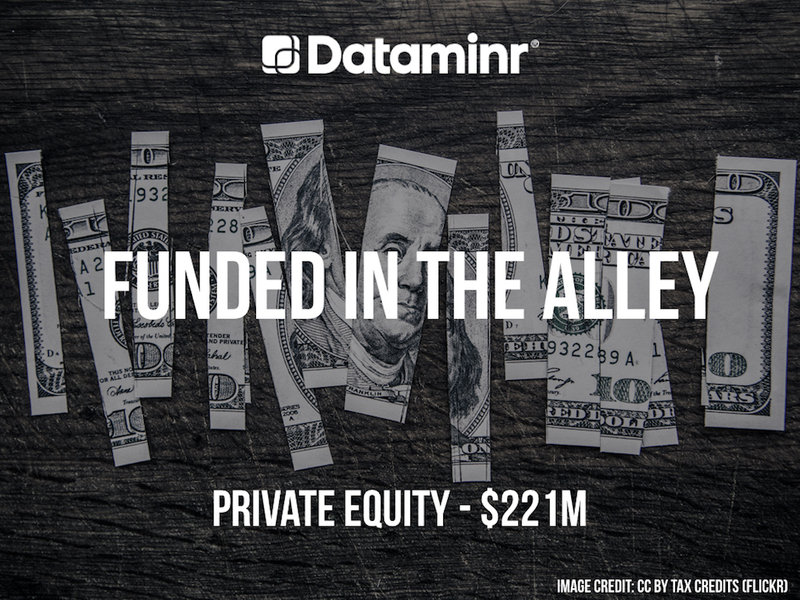 According to a recent SEC filing, Dataminr, the real time information discovery company founded by Jeff Kinsey and Ted Bailey in 2009, has raised an additional $221M in funding. 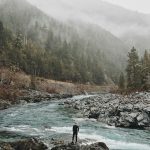 This brings the company’s total funding raised to over $400M over nine rounds. 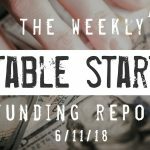 Backers of the company include Venrock, BoxGroup, Fabrice Grinda, IVP (Institutional Venture Partners), Credit Suisse, Wellington Management, Fidelity Investments, Jose Marin, SharesPost Investment Management, GSV Capital, Deep Fork Capital, Thomas Glocer, Nicolas Berggruen, WorldQuant Ventures LLC, EquityZen, Richmond Global Ventures, Vikram Pandit, John Mack, Noam Gottesman, Wharton Equity Partners, Viceroy Ventures, and Andreas Wuerfel.